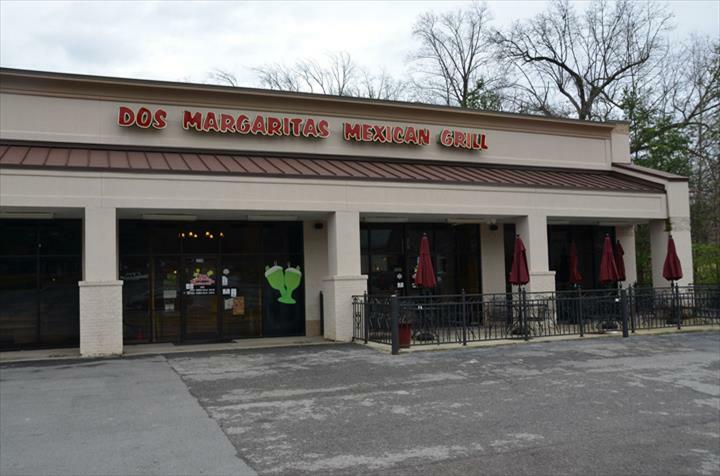 Dos Margaritas Mexican Grill, in Fairview, TN, is the area's leading Mexican restaurant serving Fairview and surrounding areas since 2011. 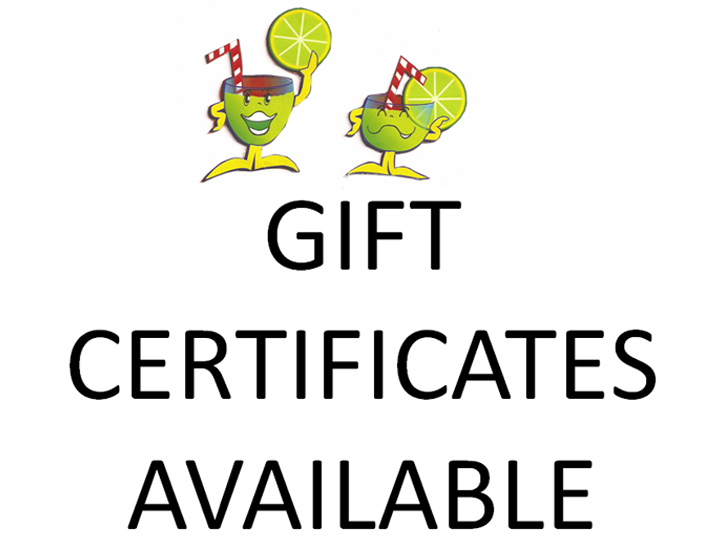 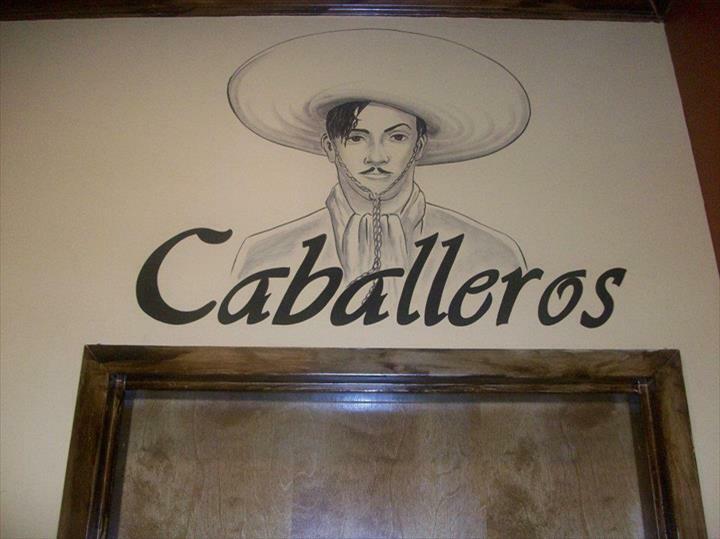 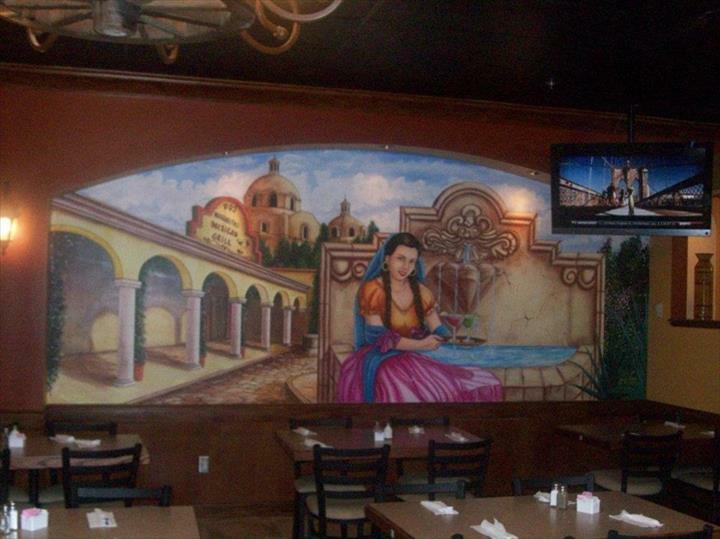 We sell authentic Mexican cuisine, and offer dine in and take out. 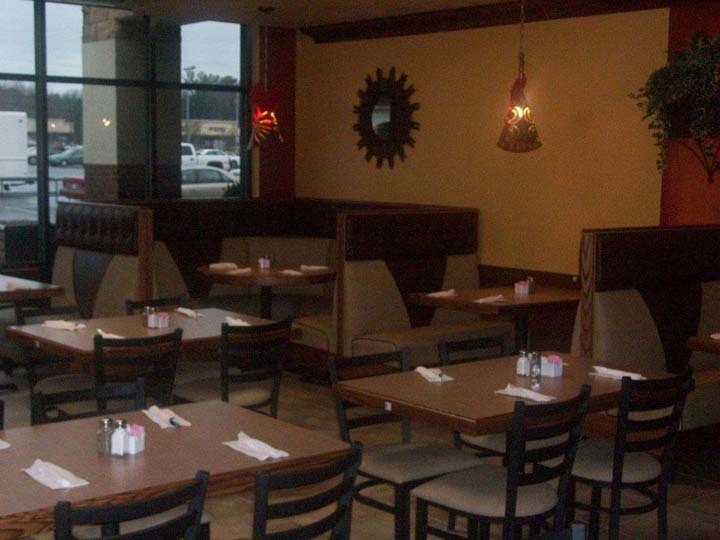 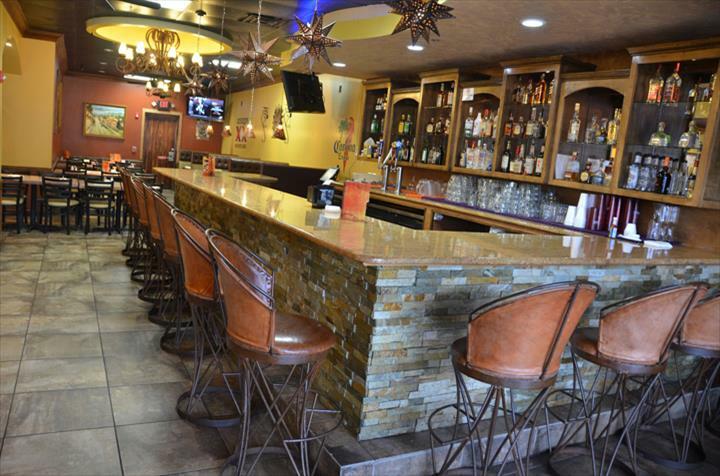 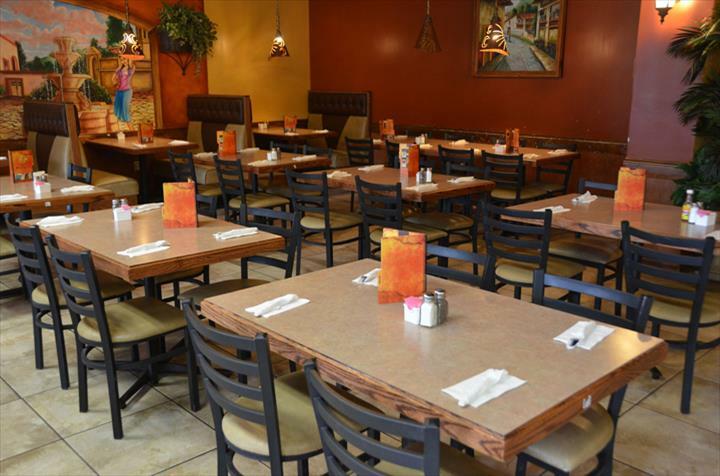 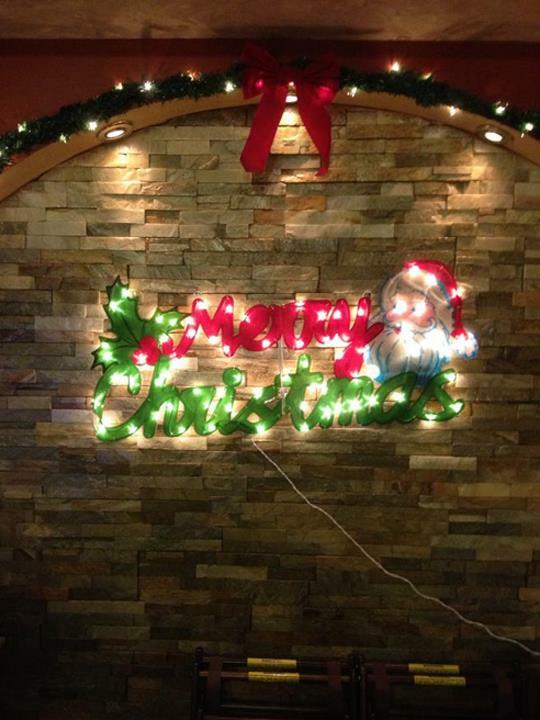 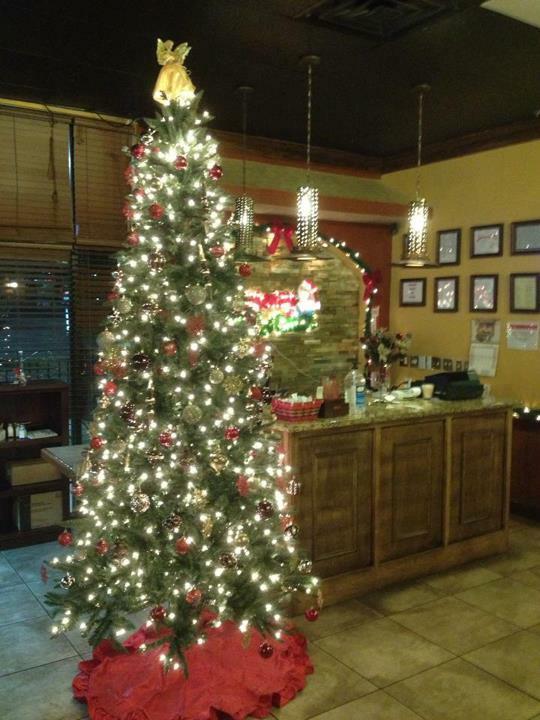 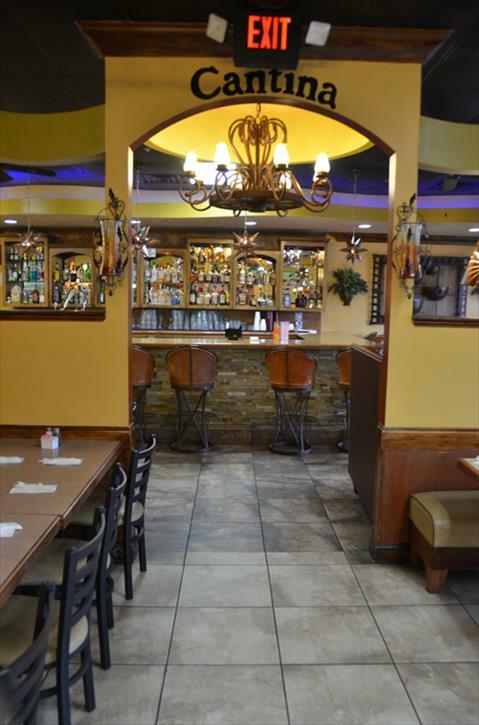 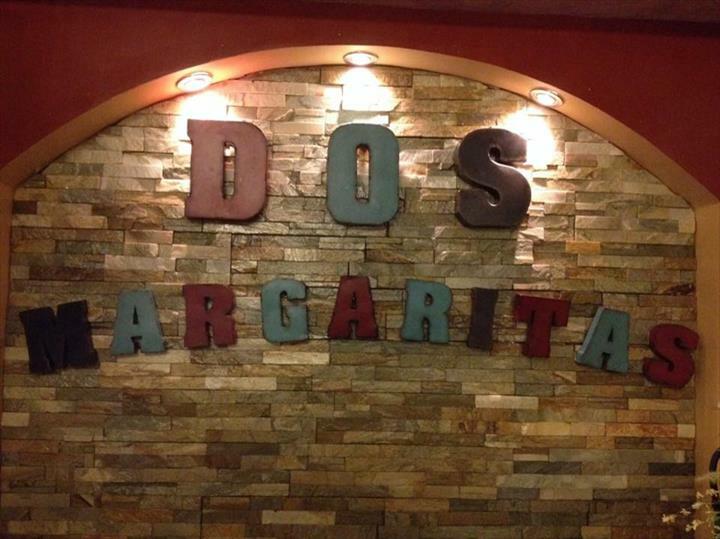 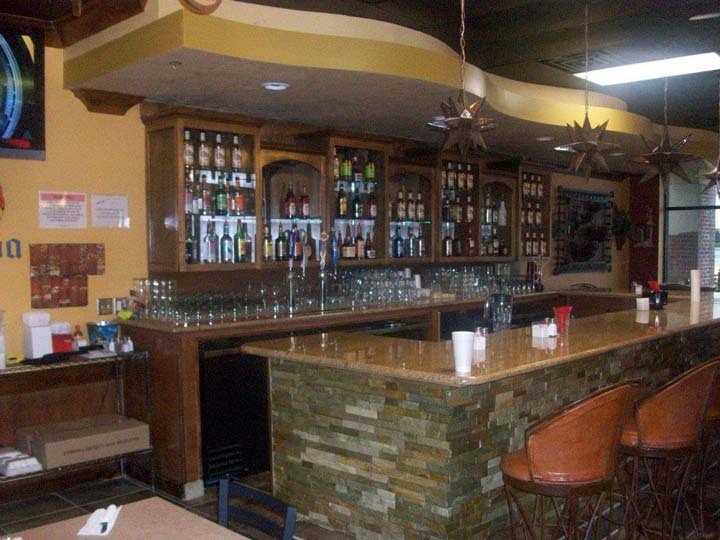 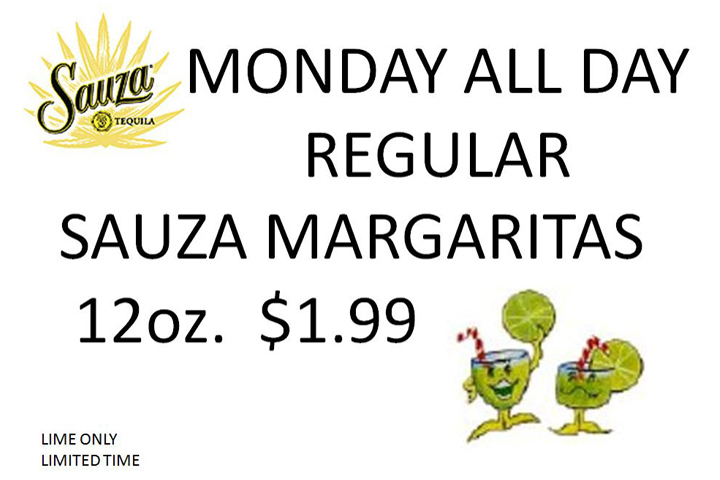 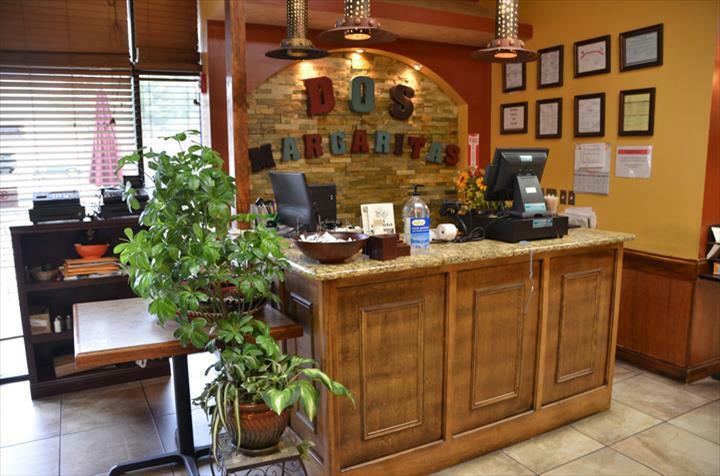 For your next Mexican meal, visit Dos Margaritas Mexican Grill!